They say it takes a village to raise a child, and we believe the village includes all of us. 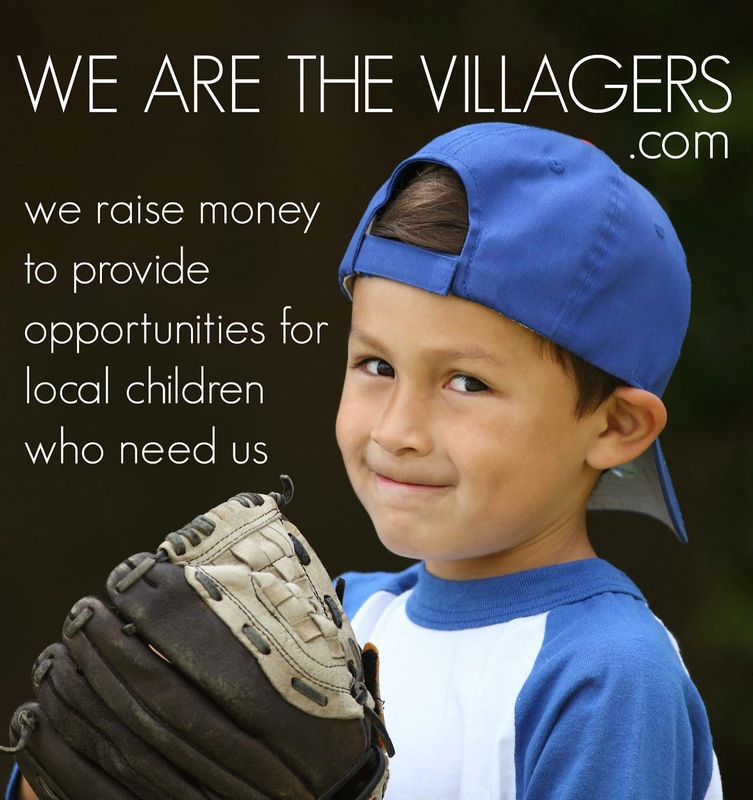 At WE ARE THE VILLAGERS our mission is to provide financial assistance to children from low income homes to participate in recreational, artistic and cultural programs, and to provide mentoring and counseling to those who request it. With our help children from these homes will be able to participate in activities with their peers enabling them to develop new skills and abilities while enhancing their self-esteem and self-worth. At WE ARE THE VILLAGERS we believe that strong, compassionate connections within the community are integral to the success of the children we support and the success of the community they live in. We strive to ensure that everybody in our village, not only the children benefit. • Partnered with Canadian Tire’s Jumpstart program nationwide. To continue to build on these successes we need you to join us. Help make your village a better place to grow and live in by contributing your time, your knowledge, your experience or make a financial contribution. To help children reach their potential and generate an optimistic outlook we must set an example by being role models and providing a helping hand ourselves when we can. Become a part of your village by supporting your young villagers.